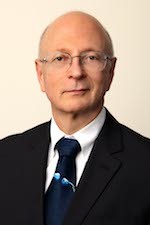 Irwin L. Lifrak, M.D., J.D. Irwin L. Lifrak, has practiced medicine for more than 25 years and is board certified in Internal Medicine by the American Board of Internal Medicine. He is also board certified in Addiction Medicine and Occupational and Environmental Medicine. 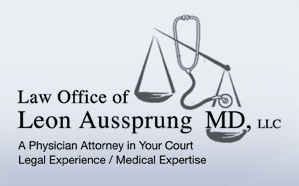 In addition to practicing medicine, Dr. Lifrak is a graduate of Widener University School of Law in Wilmington, Delaware, and is admitted to practice law in the State of New Jersey and in the United States District Court for the District of New Jersey. In over a decade of practicing law, Dr. Lifrak has been involved in litigating complex medical malpractice cases, including cases involving surgical errors and traumatic birth injuries, as well as catastrophic personal injury cases.